For a company that has been in the same business of protecting our beloved cars for more than 20 years, that really does say something about Supagard. 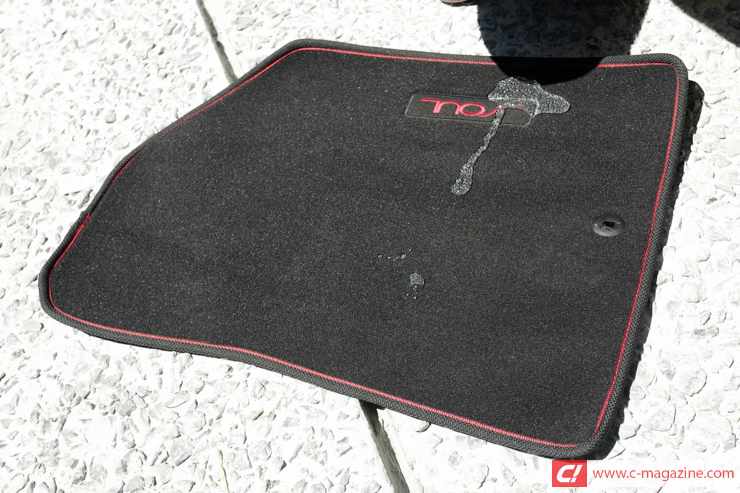 This company specializes in paint and fabric protection and they figured out the best way to do this is to be the layer between the harsh environments and the vehicle. It may sound like the obvious thing to do, but the science behind it is what separates them from the rest. 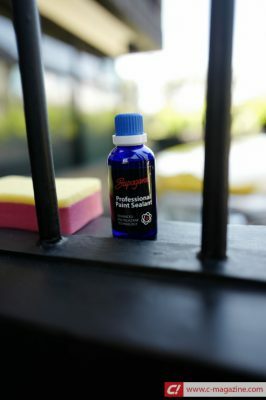 The way they protect the paint is with an active chemical called Polysilazane Paint Sealant. 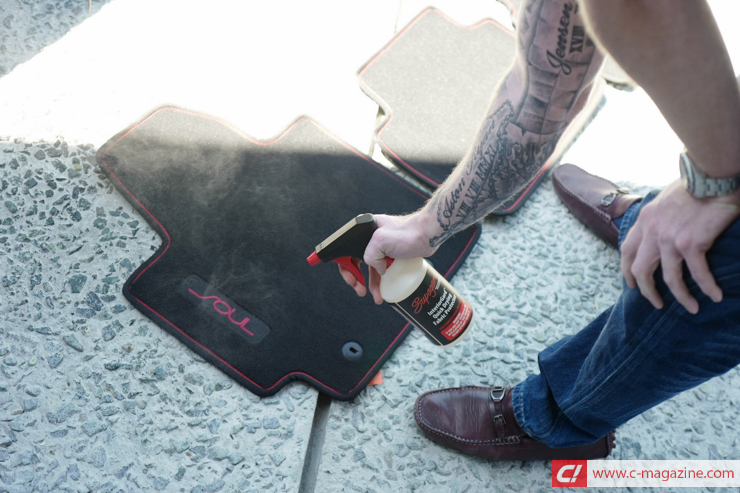 It is considered to be one of the most technologically advanced protections out there because of its ability to spread out evenly on its own upon application since it’s active until it hardens. In fact, it is best to apply it in a cool shaded condition. Once it hardens, the extra layer of protection ends up being 9H on the Mohs Scale Of Hardness, which is a qualitative scale from 1 to 10 based on the scratch resistance of a material versus others. To put into perspective: if old fashion steel falls in 4.5H and a diamond falls under 10H, Suapard clocks in at 9H together with tungsten carbide and titanium nitrade, chemicals that are used to make metal tools last a few more lifetimes. So, what does all this Supagard and adding a protective layer as tough as diamonds do for the car? Without it: UV rays, pollution, and atmospheric chemicals will start to work its terrible witchcraft of oxidation the day it leaves the showroom, with just a matter of time until the paint gets affected. What Supagard does though is protect the paint and the clear coat for as long as 3 years without the need to polish or wax. And if you are wondering, the answer is yes: they also have interior application, making sure that the cloth and leather inside the car is just as taken cared of as the outside. With this kind of protection from Supagard, maintaining the brand new look of your car has never been this easy. 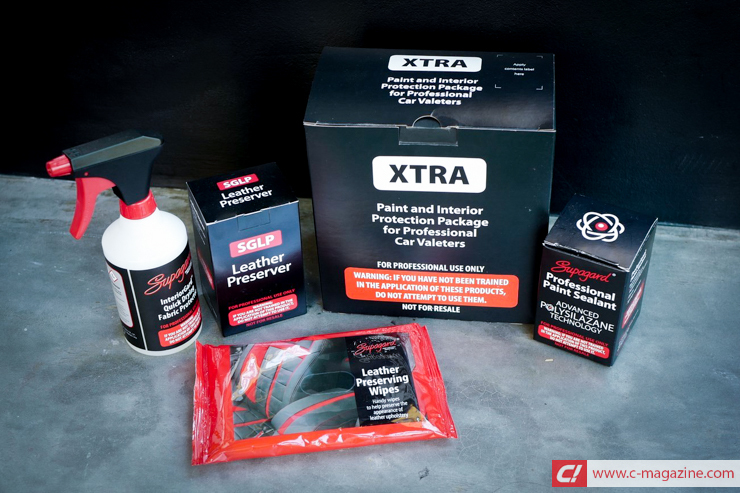 As much as it is best to apply it to a brand new car, it is up to your discretion if you want to apply it to your older cars as well. 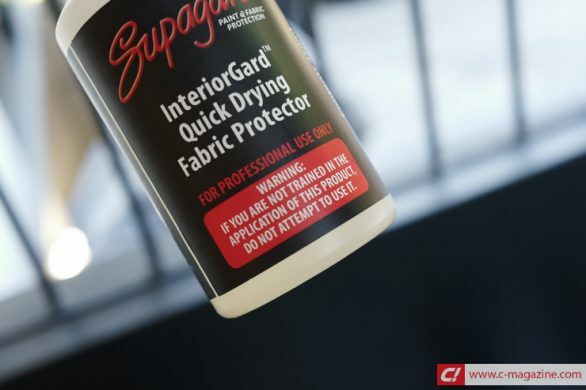 Just remember that it only protects what is underneath it, so it is also recommended to have the best detailing before you apply Supagard.